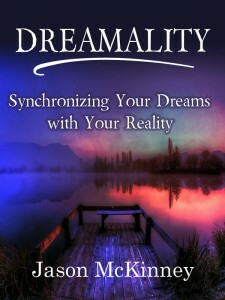 This unique self-help book on realizing your dreams as a reality is a collaboration between Jason McKinney and Mark Graham Communications. No, this is not a blog dedicated solely to the writing of a business book. Yes, a business book is an amazing way to establish brand clarity for you and your business expertise. It is a great way to establish business credibility and up your status within your industry. The truth is, writing a novel, memoir, or self-help book can be just as dynamic in marketing you, your business, and your legacy. 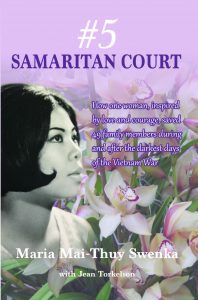 A memoir has the advantage over a business book of letting a reader see inside your personal life, how you conduct yourself with family and friends, and how you deal with crisis and overcome obstacles. 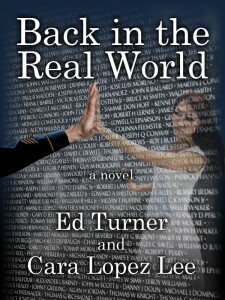 A novel demonstrates a level of creativity that few other endeavors can, and there is something very captivating about a man or woman who completes such a monumental task. If you are a successful businesswoman or businessman, it’s because you think big. It’s because you think it terms of innovation. It’s because you have carved out a niche that sets you apart from your competition and your peers. It is that kind of thinking that makes you the perfect candidate for writing a business book, a business book featuring the big, new idea that has become your trademark. There are plenty of books out there about sales and marketing, leadership and management, even motivation and purpose. Yes, these are all important components in running a successful business. But, much like the product or service that you sell and the way that you sell it, your perspective on successful leadership or marketing 101 or whatever subject you are most passionate about is what sets you apart. That is what you are selling in the business book that you will write. 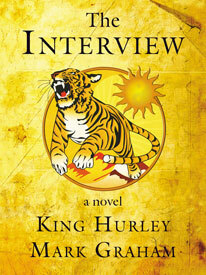 It is your job as a successful business person and would-be author to have the idea. It is your job to know the idea inside and out. It is the job of our elite team of writers and editors at Mark Graham Communication to make sure the idea is BIG and NEW. It is our job to make sure the reader is captivated by the idea and motivated to act upon your message. The first thing you need to know is that ghostwriting is, first and foremost, about relationships. If the ghostwriter and his or her client don’t have a special bond that allows for positive interaction throughout the process, the quality of the writing doesn’t mean a thing. Whether the book in question is a novel, memoir, business book, or self-help book, effective ghostwriting begins with teamwork and the highest level of communication. The ghostwriter’s first job is to fully understand the book project at hand, from the premise and the subject matter to the best way of gathering the necessary information for the project. The best ghost writer is an acclaimed author, skilled interviewer, and, when necessary, researcher extraordinaire. The writers and editors on our elite team at Mark Graham Communications understand how to present the client’s material at the highest level without letting his or her prejudices get in the way. At the same time, the ghostwriters on our team need to understand the genre of a particular project well enough to develop a presentation both in style and content to best represent that genre. 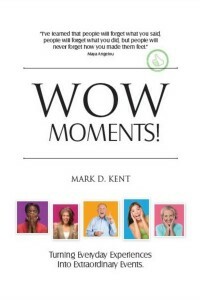 This business book was written by Jeremy Howerton and Mark Graham Communications. You’re good at what you do. You’ve put time, energy and hard work into your field of expertise. When you talk, people listen. You’ve earned a level of trust because you know what it takes to be successful. Put that expertise down on paper. The book you produce, based upon your specialty, can do more to enhance your credibility than almost anything else you do. Writing is essentially one of the best possible ways to learn. While most people think of writing as a solitary endeavor, a business book evolves with everyone you talk to, every deal you make and every success or failure you experience: these will form the foundation of your book. 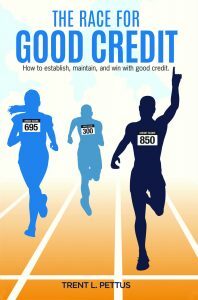 The Race for Good Credit was written by Trent L. Pettus and Mark Graham Communications. The Pros are easy. You save time hiring the right ghostwriter. But you save more than time. You get to spend your time on doing what your do best, while your ghostwriter does what he or she does best; this is assuming you’ve hired the right person with the right stuff. More on that later. The Cons are easy. You pay for the time. If you’re not willing and able to pay for the time – and we’re talking about hundreds of hours – don’t go there. At Mark Graham Communications, we are upfront about the logistics of a project at the beginning so we can focus our attention on creating a special book moving forward. The Pros are complicated. The bottom line is that you may have writing skills or you may not, but learning to write a book takes time and dedication, and you probably have many other important matters on your plate. That said, you want to be absolutely certain that you are working with a writer or team of writers that have publishing credentials that include book length material and not just a blog post or two. 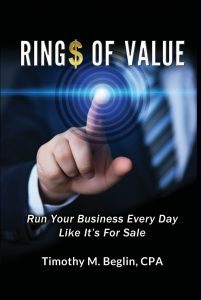 This business book, Ring$ of Value, was written by Timothy M. Beglin and Mark Graham Communications. 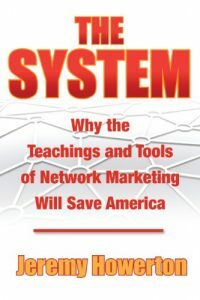 It is very common for business men and women to want to write a book that explores their business acumen or maps the paths they have traveled to arrive at their current position. Some want to write a legacy piece or historical retrospective. Some want to advance their position within their industry. Some want to pursue a speaking career. 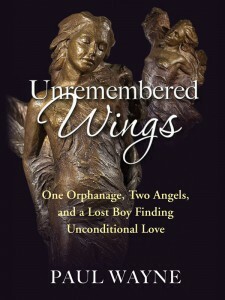 There is, however, often the perception that the process is straightforward and easy. Of course, it is neither. And that’s a good thing, because otherwise everyone would be doing it. The first hurdle is determining what you intend to focus on. You need an idea that has some degree of originality to it, because you don’t want your reader asking why you’ve written what you’re written. You want to a present a view of the business world that people haven’t heard before, or you need to present it in a way that is unique and valid. Some of the best writers of all time have needed editorial assistance, and they were smart enough to seek it out. Let’s say you talk to your editor, publisher, or ghostwriter about your manuscript, and the consensus is that your work would benefit from something more than line editing or copy editing. They recommend developmental editing. What does that mean? At Mark Graham Communications, developmental editing is the most proactive of the levels of editing that we do. With developmental editing, we work on the actual language of the book. We freshen or enhance descriptive passages. We up the action component. We hone dialogue. We modify word usage when necessary. Moreover, we do all of this while respecting the voice you have created. Does this mean sharpening the voice? Sometimes. Does this mean tweaking the tone? Only if it ups the presentation. Developmental editing can be extremely aggressive or no more than a gentle massage. In all cases, the end goal is make your manuscript more appealing to the reader. If it doesn’t accomplish this, then don’t do it. Editing for editing sake is a not only a waste of time, but can end up doing more harm than good. Okay, you say, but the description we just explored sounds more like content editing than developmental editing. Where does the development come in? At Mark Graham Communications, this is where the communication between you and the editor is so crucial. This is where we talk about the holes in your story – assuming you’ve written a novel or a memoir – or missing pieces in your character development. This is where we talk about the strengths or weaknesses in your message – assuming you’ve written a business book or self-help book – or the redundancies or inaccuracies in your examples or anecdotes. This is where a true collaboration takes root between you and us and a real partnership develops. Writing most definitely has a solitary component to it. There is, however, a point in time when sharing what we’ve written becomes necessary. Sometimes we need a discerning eye. Sometimes we need an honest appraisal. Sometimes we need a helping hand. Some of the best writers of all time have needed editorial assistance, and they were smart enough to seek it out. It is, I think, a lesson from which we can all benefit.